All new patients are requested to fill out the new patient application form as completely as possible. Please read and sign all other forms. A one-on-one consultation with a doctor will be done to discuss your health issues and goals, uncover the layers of past damage done and to help determine what may be the cause. 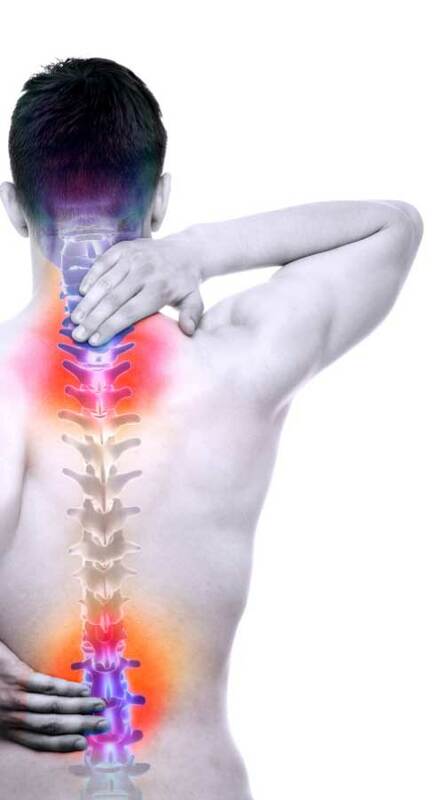 A comprehensive chiropractic examination and evaluation including the tests necessary will be performed to further help determine the precise cause of your problem. Next, a short physical exam by the chiropractor will involve palpation, posture, or use of the hands, to explore the alignment of your spine and other structures, as well as provide information on any stimuli that may cause pain. Very specific stress x-ray films will be taken to be able to pin point, measure, and determine the cause of you problems. When it comes to the importance, and crucial role of your spine and nervous system controlling your entire health, we do not guess on your health. To see is to know. The doctor will advise you if additional laboratory tests or x-rays are needed. The cause of your condition. How it's affecting your health right now. How long it will take. Initiate care and start on your path to reaching your God-given health potential! Congratulations on taking the first steps to creating true wellness from within.